Greetings! Today marks the fiscal committee cutoff for this session, when any bill that has a fiscal impact must pass out of committee to still be considered “alive” this session. The exceptions are bills necessary to implement our state’s capital, transportation and operating budgets. Last Friday marked the policy bill cutoff and below are bills of note that have “died” or are still making their way through the legislative process. 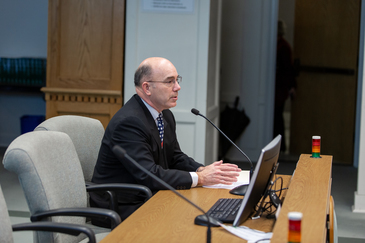 Senate Bill 5670, introduced at the request of Snohomish County Fire District 7, would authorize fire protection districts to maintain and repair vehicles owned and used by a county, city, town or school district. This allows neighbors to help neighbors; that is what we do in the 39th Legislative District. Senate Bill 5367 would create a purple star award that would recognize military-friendly schools that show a commitment to students and families that are connected to our nation’s military. This bill would establish a program with the capacity to provide students with an outlet for their unique circumstances and to turn difficult situations into positive outcomes. Washington state is home to four major military installations, meaning that the number of families connected to the military is a significant portion of our population. Senate Bill 5366 would allow cities and towns to provide property tax exemptions for new and rehabilitated multiple-unit dwellings in urban areas. See below for more information on bills that survived cutoff and those that didn’t. 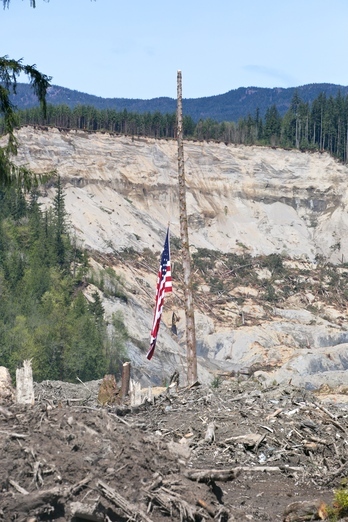 Recently the Washington State Transportation Commission unanimously approved a resolution to dedicate a 23-mile stretch of Washington state's Highway 530 between Arlington and Darrington to honor and remember the 43 people who died in the landslide five years ago. This natural disaster had a lasting effect on the communities in the Stillaguamish Valley. The scarred hillside, which still exists today, serves as a constant reminder of the devastating hit this community took. I am pleased that the commission recognized the importance of renaming the 23-mile stretch of State Route 530 -- this gesture is a step forward in healing the wounds of March 22, 2014. Now that we’ve hit our fiscal bill cutoff, I want to update you on bills that are still moving and some that have died or are no longer moving this session. For more information on these bills, click on the links. In addition to my bills above, here are a few other bills that are still making their way through the session. Please note, just because they are currently moving does not mean that they will become law. 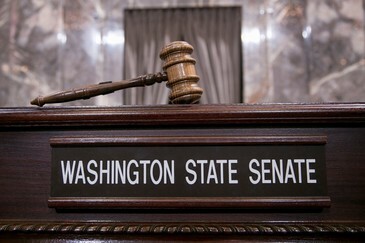 They could be amended or die at some point during the legislative process. One bad bill currently moving was one I talked about in my last newsletter. SB 5395, concerning comprehensive sexual health education, is a top-down, “comprehensive,” integrated, skills-based curriculum beginning in elementary school. The curriculum modules that I reviewed did not meet my personal criteria for age-appropriateness. What may be appropriate for one family may not be appropriate for another. These bills never should have seen the light of day. Luckily, they are not moving anymore. Check out my video below on how YOU can contact me with your idea for a bill!